about the life-long task of planning, planting and cultivating the necessary vines. layers of fruit, aromatics, chalky minerality and bright citrus-tinged acidity. to what Italians are currently drinking while exporting most of their Pinots abroad. this premium offering will be a seductive addition to festive Christmas events. It will remain pleasantly-so well into the New Year if you can hang onto some! shavings, shellfish, poached fish with capers or fillet of sole with roasted almond. 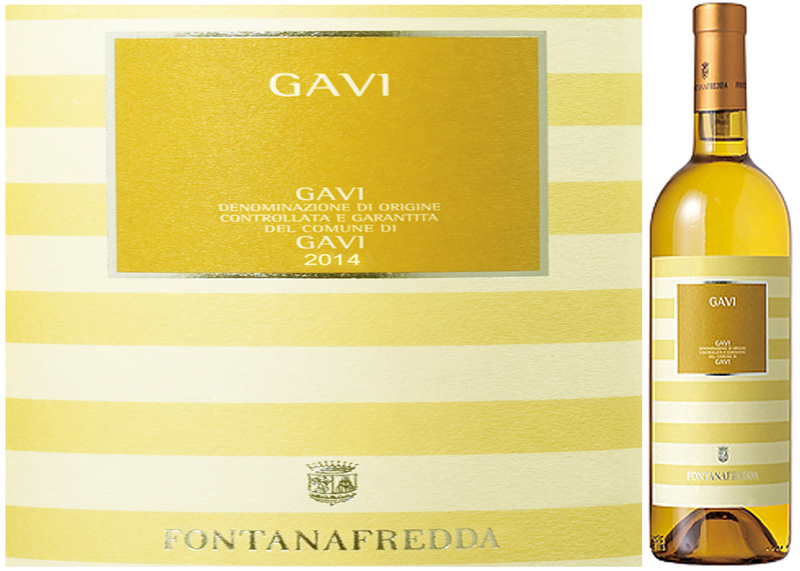 This entry was posted in White Wine and tagged Cortese, Fontanafredda, Fontanafredda Gavi Di Gavi 2014, Gavi, Piedmont by Stephan Droege. Bookmark the permalink.